Move Better, Feel Better, Look AMAZING!! 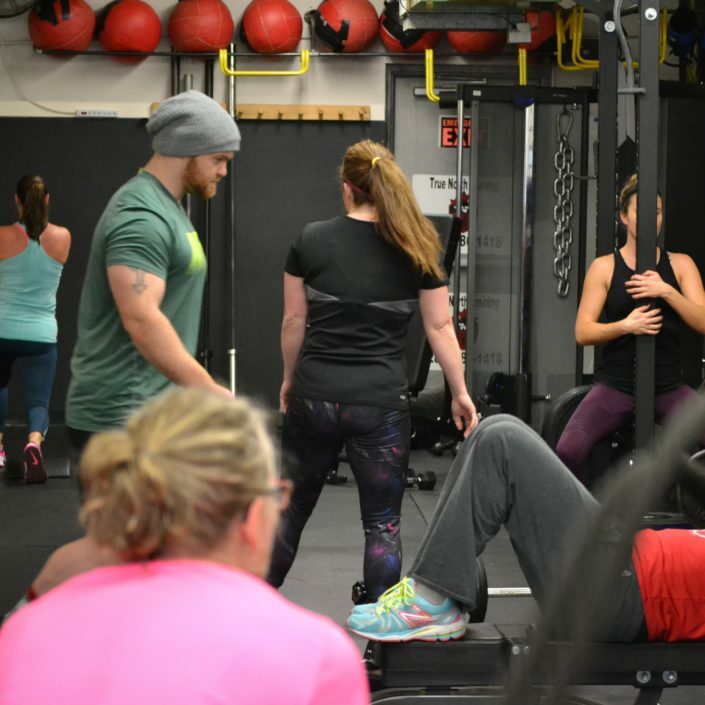 If you’re looking for the best fitness bootcamp, and the best coaches, then look no further! Our Bootcamp System has been developed and designed by our trainers to give you the highest quality coaching and guidance through a proven, evidence-based system. 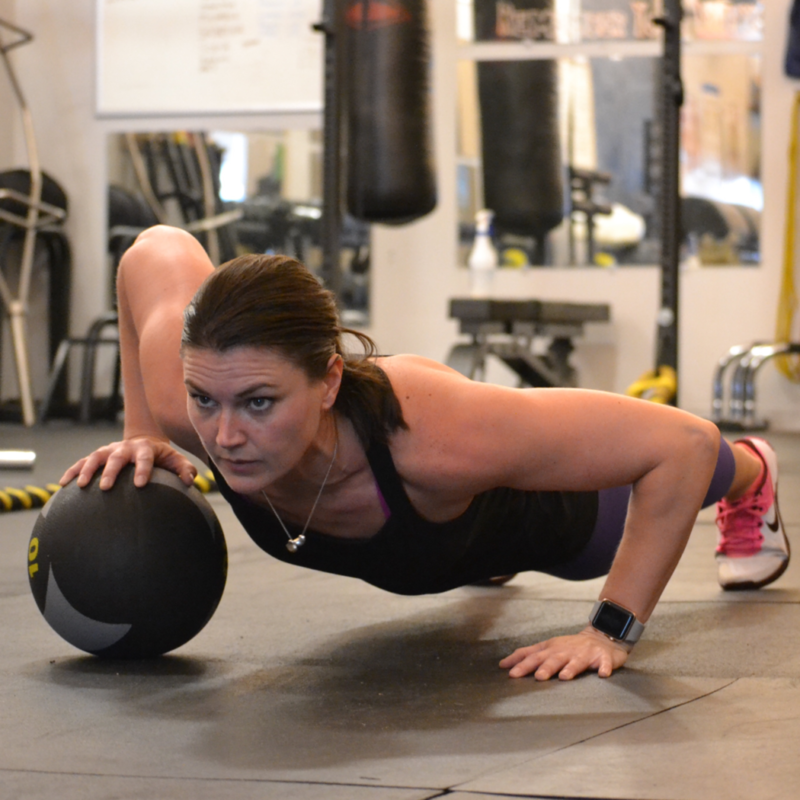 We will guide you towards a HEALTHIER and FITTER YOU in just 6 weeks, but you need to be willing to put in the work. So.. ARE YOU? Our SPRING BOOTCAMP will run Mondays and Wednesday at 6am and Saturday at 7am from April 1st to May 10th. 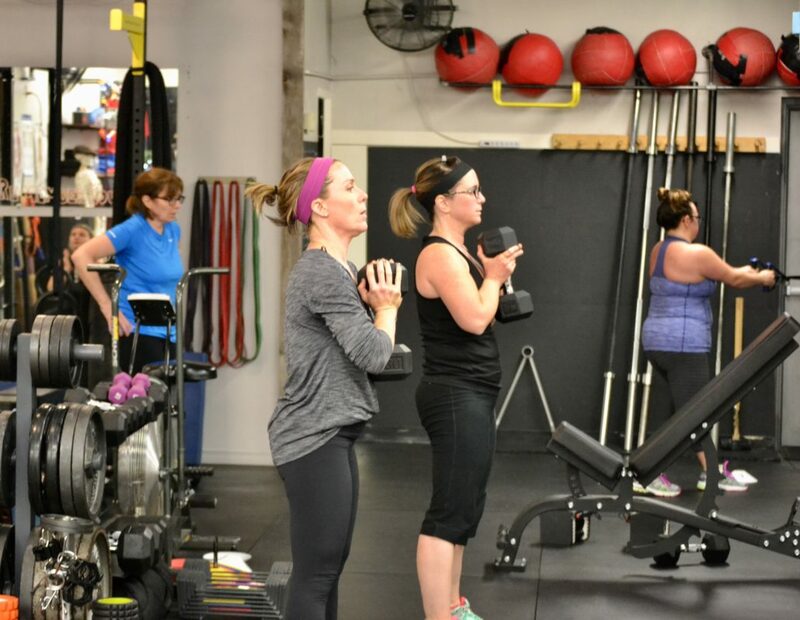 6:00 – 6:15 | Full Warmup | Unlike most other fitness facilities at TNT you will go through a warmup that actually makes a difference. 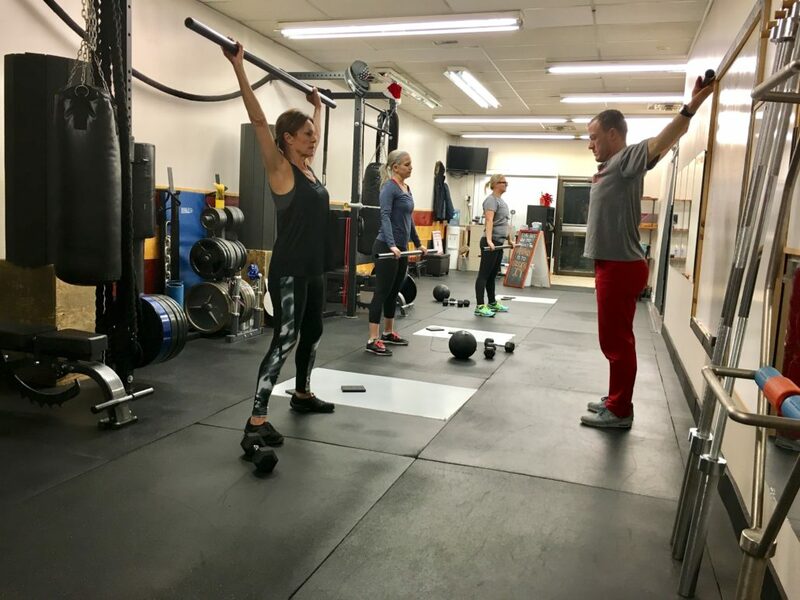 We will deliberately mobilize/stretch/release muscles that we know are a problem area for you, while also incorporating exercises that improve your balance as well as your coordination. This warmup will make you sweat! 6:15 – 6:30 | Skill Work | Everyone has gone through certain movements and skills that felt very odd to them so at TNT we will take some time early in the workout to formally teach you certain exercises that feel unfamiliar. 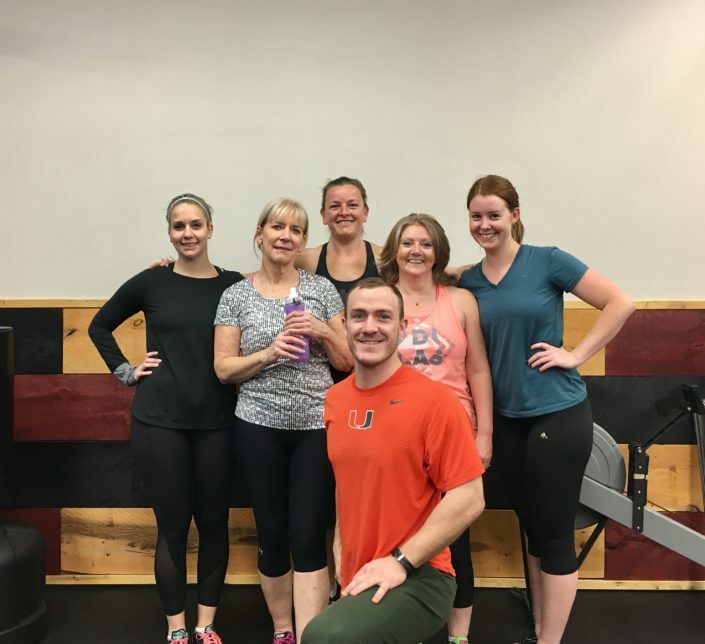 6:30 – 6:40 | Tabata/Hustle | After learning a new skill you will put it into practice by going through a Tabata/Hustle circuit where you will consistently work at a moderate intensity through complex exercises that require you to use your entire body. 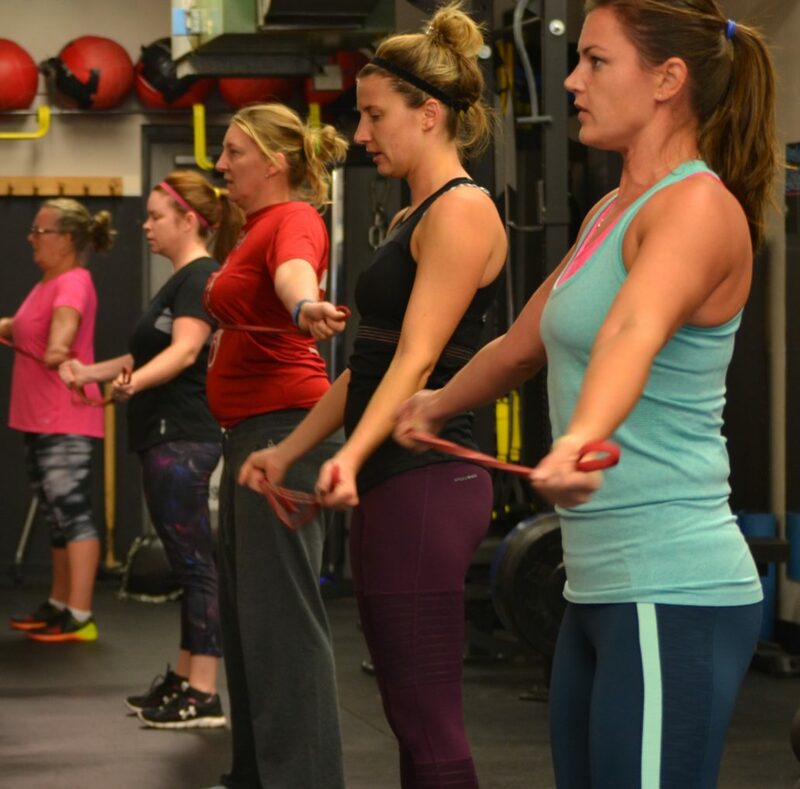 6:40-6:55 | Stretch/Core | During your first session at TNT you will realize that your core is used in just about everything we will do, but after finishing up our Tabata/Hustle circuit we will work on finishing off your core with properly executed strengthening exercises, after which we will stretch out and end the session. Equipment to be used includes: barbells, dumbells, medicine balls, large elastic bands, kettlebells, skipping ropes, battle ropes, rowing ergometer, airdyne bicycle, TRX system, gymnastic rings, squat racks and more.